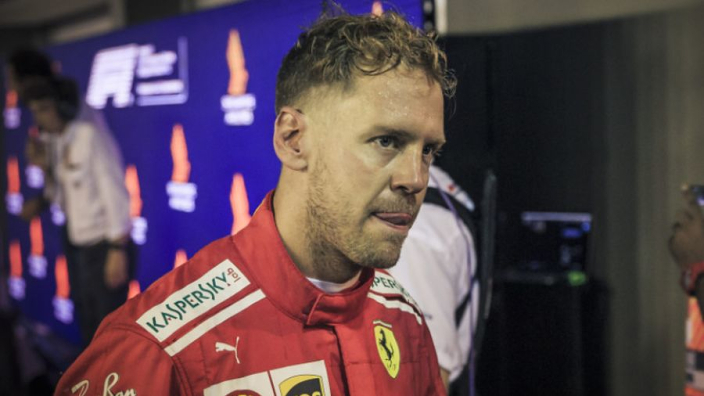 Sebastian Vettel was forced to take on Lewis Hamilton and Mercedes in the 2018 Formula 1 championship "on his own" without enough support from Ferrari, according to former test driver Luciano Burti, who thinks the German needed someone like former team boss Jean Todt for advice. The first half of the 2018 season had Vettel and Hamilton closely fighting it out for the top spot in the rankings, but after the summer break things turned sour for Ferrari and their driver as their form suffered a downturn. Burti has pointed at the German Grand Prix, when Vettel surrendered the lead to Hamilton to crash out of the race, as a turning point in the championship, and believes Vettel did not receive enough support from the team after - support which would have been provided by Todt. “It was a really tiny mistake, which happens, and he was unlucky it happened in the wrong time and the wrong place and had a big consequence, Burti told Motorsport.com. 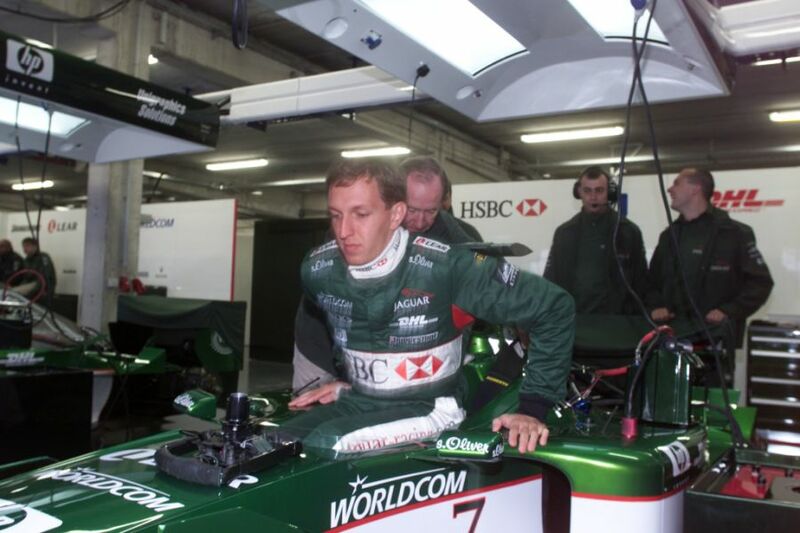 “From then on, I really think that someone like Jean Todt would give him good feedback. I think Vettel felt maybe on his own to fight back from his mistake. “Once you have that pressure, if you say as a racing driver ‘I cannot make a mistake on the next lap or the next corner’, you make a mistake. Once I think about it, that’s it. “I think that’s what happened to him. Although he’s a great champion, he’s too human and when you have those feelings it doesn’t do you any good. Hamilton went on to claim his fifth driver's title at the expense of Vettel, putting him on the same tally as Juan Manuel Fangio and two behind the record held by Michael Schumacher.